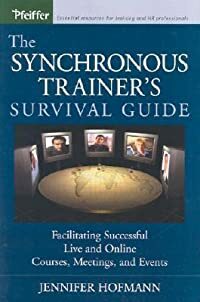 The Synchronous Trainer's Survival Guide is a hands-on resource for enhancing your real-time e-learning sessions. Written by Jennifer Hofmann, a synchronous training leader, it is the first and only book focusing solely on this emerging training method. If you're new to synchronous training, everything you need to know is right here. 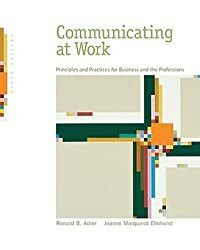 If you're a seasoned pro the practical tips, tools, and customizable templates in this book will ensure the success of your online training courses, meetings, and events. This is a delicious murder mystery in which we are introduced to Jeremy Wadlington-Smythe, a newcomer to the wonderful world of the whodunnit. 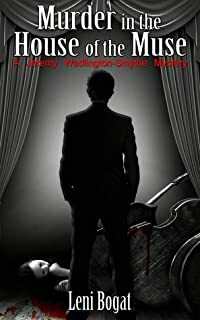 In this novel, the first of the series, Jeremy, an accomplished orchestral conductor with a unique view of his mission, accepts an engagement to lead a major American symphony orchestra only to find himself in the midst of murder and mayhem. Jeremy is recruited by the president of the board of a major American orchestra because of his unorthodox approach to the business of orchestral music making which has managed simultaneously to make him very successful as a conductor with a much larger than typical following, and one who is mistrusted by the administrators of the orchestras he conducts because his approach is in direct contradiction to the by now century old paradigm in which they are floundering. The mystery evolves seamly from this background, and the musical polemic and evolution of the story are intertwined. 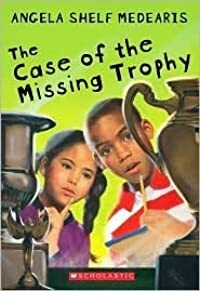 In the end, Jeremy solves the mystery in a manner which will leave the reader as surprised as those to whom Jeremy addresses his summary. This is a book that will delight mystery lovers with a complex plot and an entertaining cast of characters, many of whom will return in further mystery novels in the Jeremy Smythe series. Jeremy is a foodie and he's funny. Detective Lieutenant Max Mollery plays Inspector Jaap to Jeremy's Poirot, but is smarter. Joely Tresser is the female lead, a woman of keen intelligence and exceptional beauty. The background of the story is the financially crumbling world of the symphony orchestra in the USA, though it is relevant to the plight of orchestra the world over.